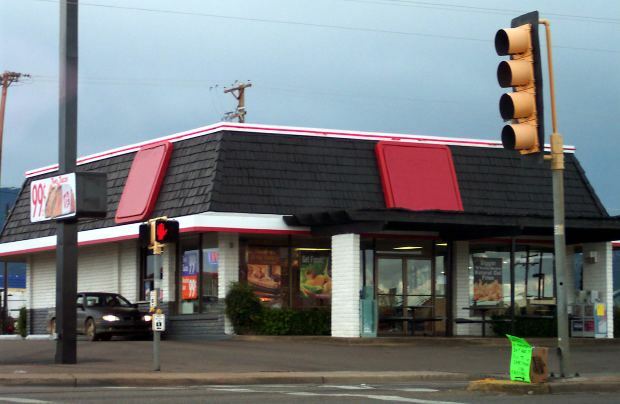 A fast food chain in Texas is the target of a recent federal lawsuit alleging violation of civil rights laws by a manager who refused to hire an applicant who was HIV-positive. Our Costa Mesa employment discrimination attorneys know that at its core, this is a disability discrimination case. It’s deeply unfortunate in this day and age that we are still battling to dispel the myths, fears and stereotypes that surround individuals suffering from HIV/AIDS. There was a time – not so long ago – that discrimination against those suffering from HIV was rampant. The City of Los Angeles’ Department on Disability reports that back in the 1980s, it was common to see HIV-positive tenants evicted. Schools were expelling HIV-positive students and workplaces routinely fired those who suffered from the illness. Recognizing that something needed to change, California legislators passed anti-discrimination laws specifically pertaining to those with AIDS or who are HIV-positive. One of the most important aspects of this law is that a person who has the right to confidentiality regarding the condition when it comes to his or her employer. Regardless of the type of work one does, he or she is not legally obligated to reveal to an employer an AIDS or HIV diagnosis. In addition to this state law, those with HIV and AIDS are also protected under the Americans with Disabilities Act, as these individuals are considered “disabled” under the law. That means that even if the condition is revealed, he or she is entitled to receive “reasonable accommodation” at work. Most of the time, this still doesn’t mean you have to reveal the nature of your condition. A letter from your doctor stating that you have a “disability” should be sufficient. Further, with very few exceptions, employers can’t force you to undergo an HIV or AIDS test to determine your health. Although state laws vary, workers across the country would still be protected under the ADA. What happened in Texas appears to have been a classic case of workplace discrimination. The applicant, who had extensive experience in the fast food industry, even working for a time as a general manager. He was called in for an in-person interview of the open position, at which time the supervisor asked the applicant to disclose what he meant by a medical reason for leaving. The applicant at this time told him that he was HIV-positive. On the spot, the applicant was told he could not work for the restaurant chain because of his condition. The U.S. Food and Drug Administration’s Food Code does not list HIV as a condition that is transmissible through food supply, so there would be no reason someone with HIV or AIDS could not effectively work within the restaurant industry. Clearly, this was more of a snap judgment based on prejudice rather than a decision with a solid legal or even logical foundation. As such, the U.S. Equal Employment Opportunity Commission has filed suit. Three years ago, President Obama ordered federal agencies work to implement the National HIV/AIDS strategy in order to better serve people who are living with the condition. One of the key elements of the strategy involves identifying and eliminating barriers to employment.